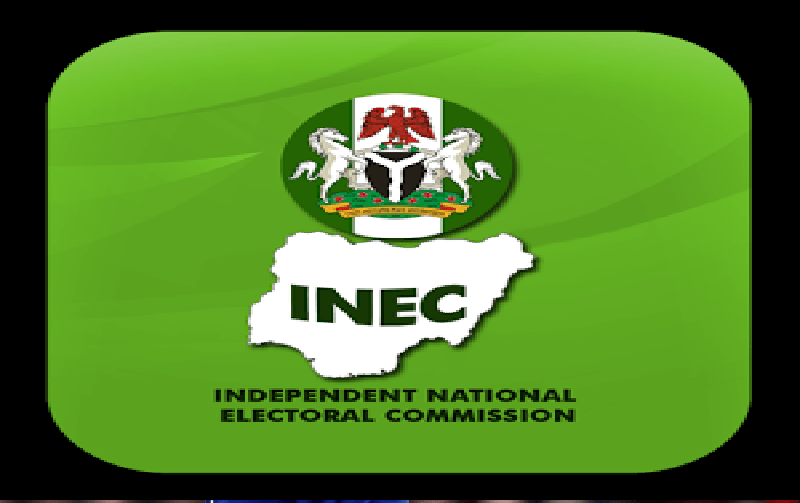 Against speculations that some politicians in Akwa Ibom State are preparing to rig the 2019 general elections in the state, the Resident Electoral Commissioner (REC) of INEC, Barr. Mike Igini said the commission had put some measures in place to forestall any act of rigging or falsification of figures at the collation centres. He added that once results are announced at the polling units in the presence of party agents and the voters, same would be electronically transmitted simultaneously to the central server, situation room where it will be difficult for any presiding officer to doctor the figures thereafter. Addressing a press conference weekend at the INEC headquarters, Udo Udoma Avenue Uyo, the REC said arrangements were on top gear to inform all political parties to enlighten their agents on this development and get them ready to have a duplicate of the result from the polling unit. He also said that the form 60e which the presiding officers fill has been remodified such that the scores of all political parties would be reflected and the result pasted at the polling unit, noting that the presiding officers will no longer have powers to compromise having been aware that the result is known by other parties. inappropriately located at some politicians homes adding that he quickly relocated them to public places were people can easily have access. He maintained that the relocation became necessary to forestall the influence of the election process by the owners of such houses. â€œThis is a clear message to all stakeholders that you cannot have polling units at your private homes so that you can easily have access and influence the staff. â€œIf it is what they do in time past, all old things must pass away, that is why l said for 2019 in this state, there will be election, polling units will see original result sheets and ballot papers,â€he said. have perfected strategies to circumvent the electoral process even as the Card Readers have been reconfigured to reduce incidence of vote rigging during and after the election. Igini called on politicians and elites to play by the rules, regretting that they remained the greatest problem of Nigeria, adding that Electoral Tribunals in the country would become useless if politicians would accept polls results if the process is transparent. Is stopping rigging of election even a thing?